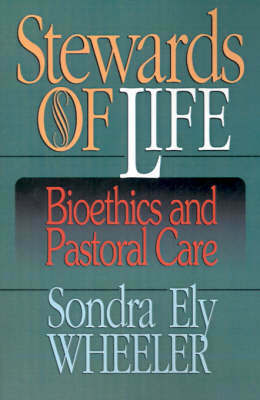 In Stewards of Life, Sondra Ely Wheeler presents a compact, basic introduction to the language and principles of contemporary bioethics. Perhaps more importantly, by providing a theological explanation and critique of the language and principles of bioethics as applied in medical contexts, she positions bioethical issues firmly within the context of the biblical narrative that forms the church and shapes Christian understanding of human life. Wheeler uses sample cases to illustrate the ways in which bioethical principles, appropriately understood, inform Christian moral reflection. She further gives specific attention to pastors and chaplains roles in helping patients and their families confront medical crises as members of the community of faith."